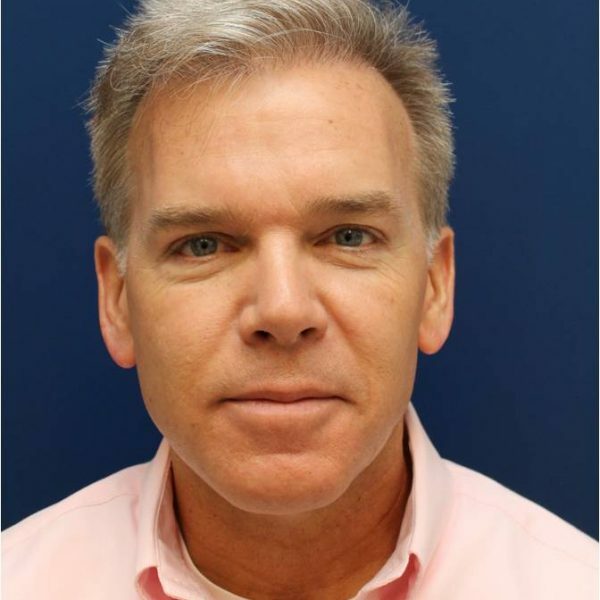 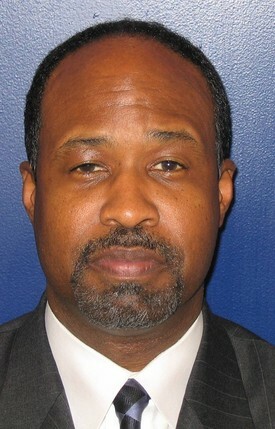 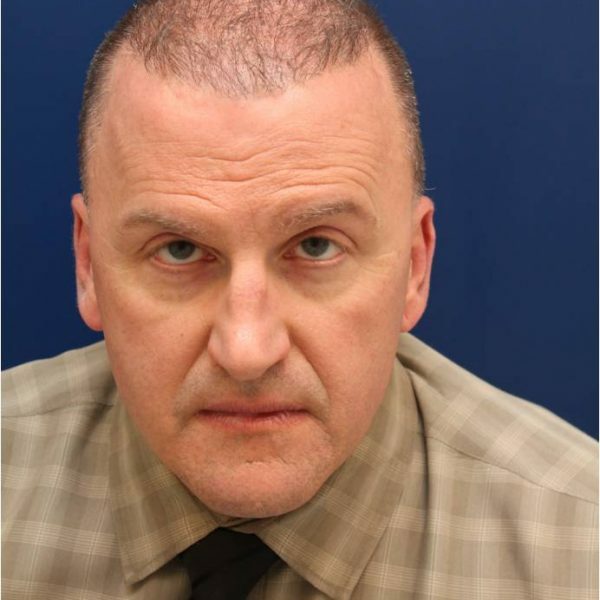 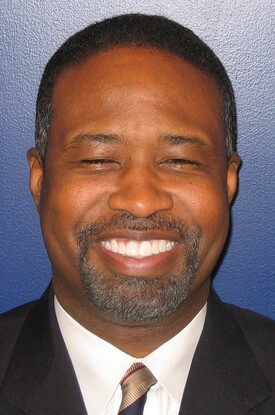 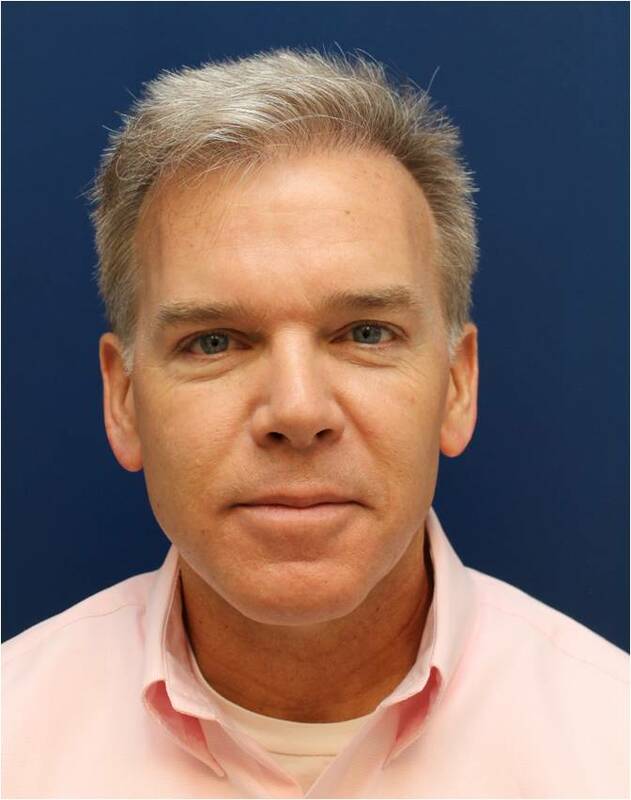 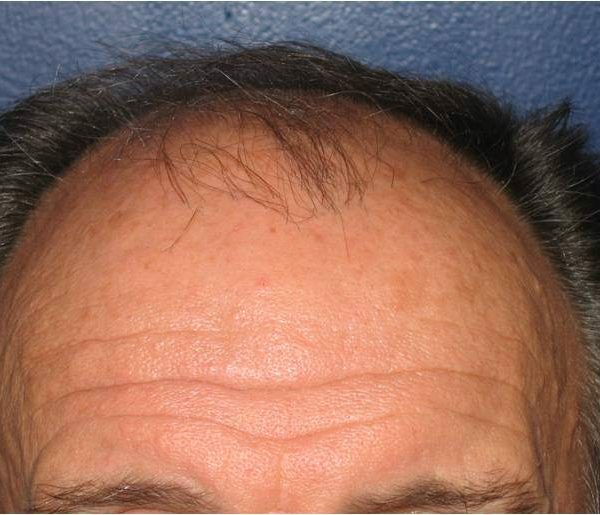 Baltimore Plastic and Cosmetic Surgery Center hair transplant procedure. 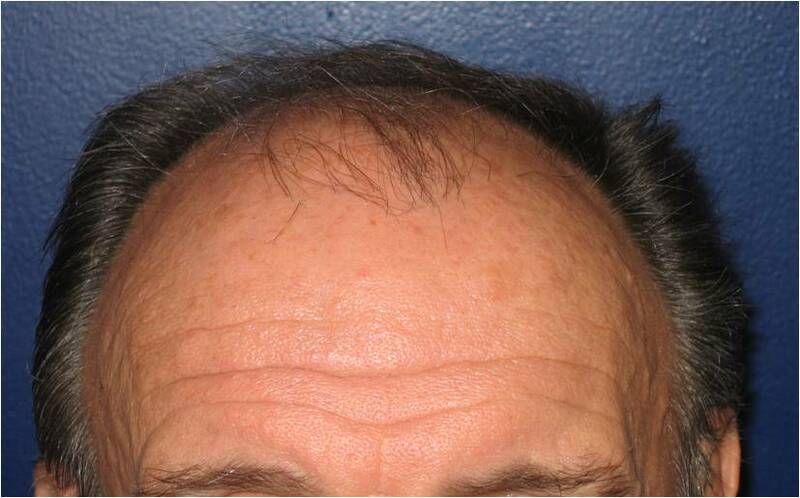 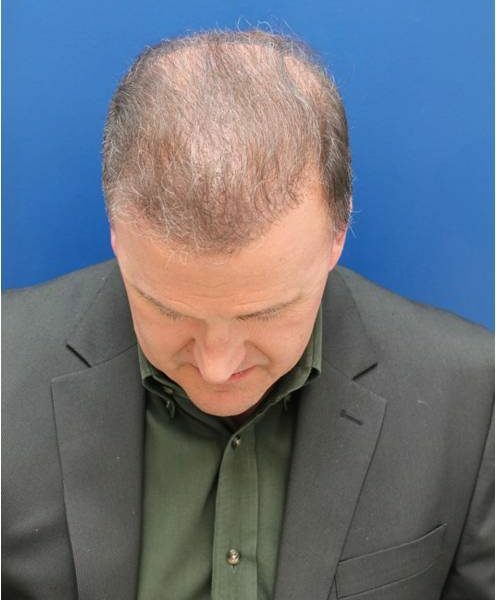 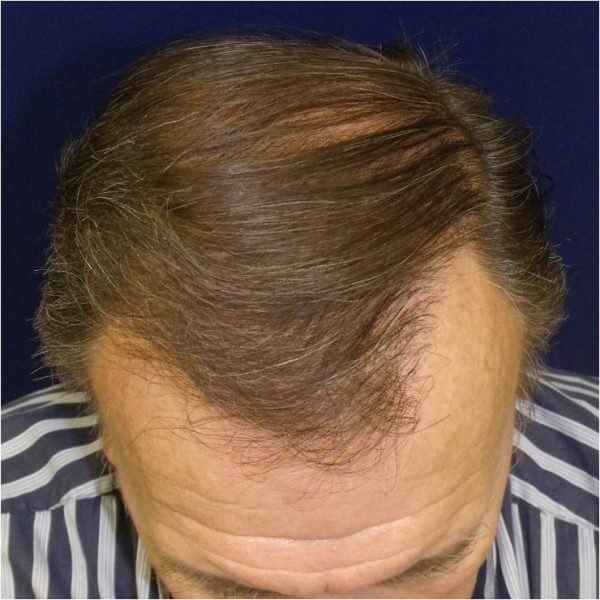 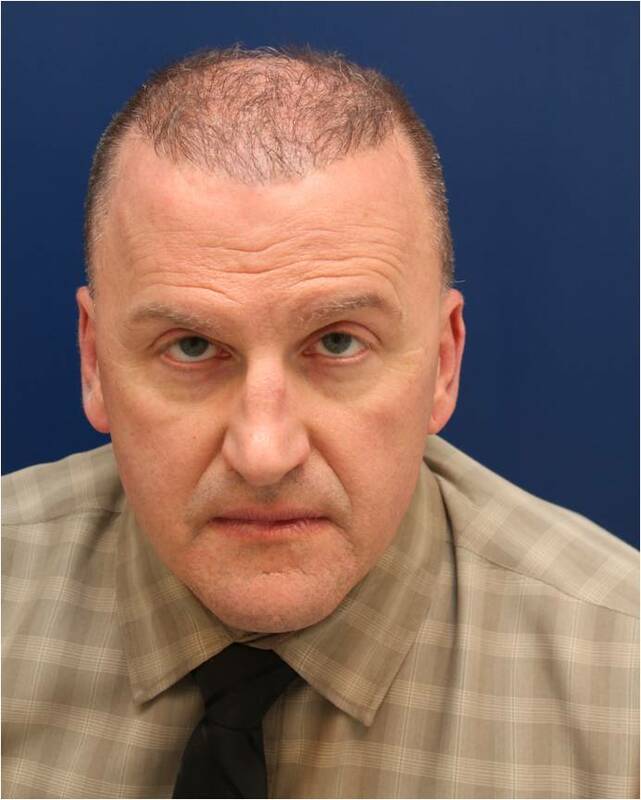 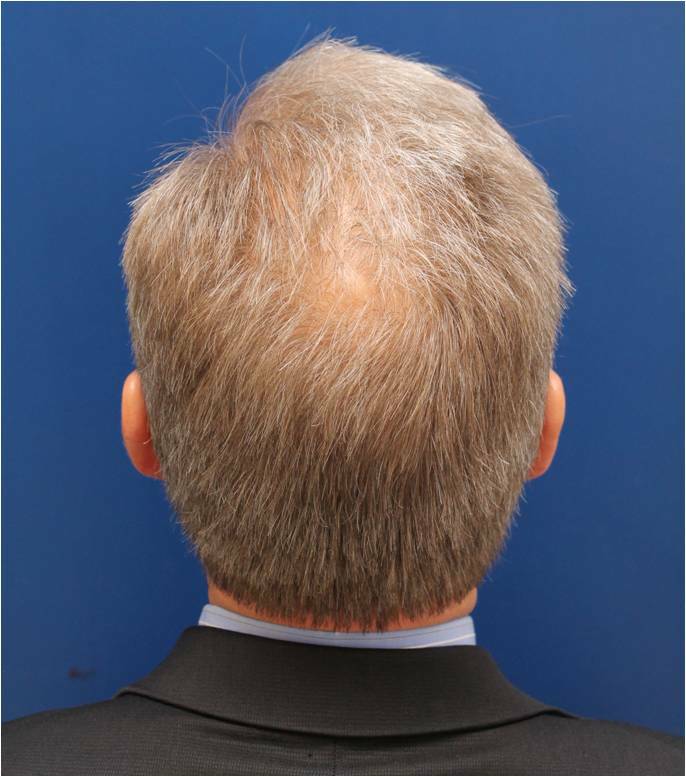 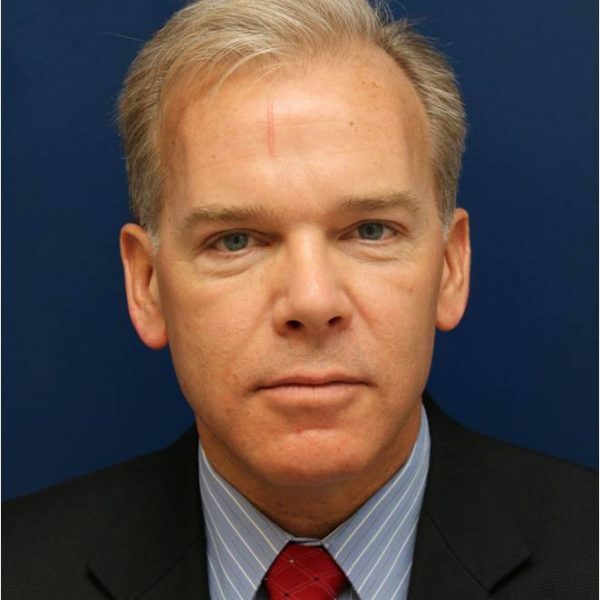 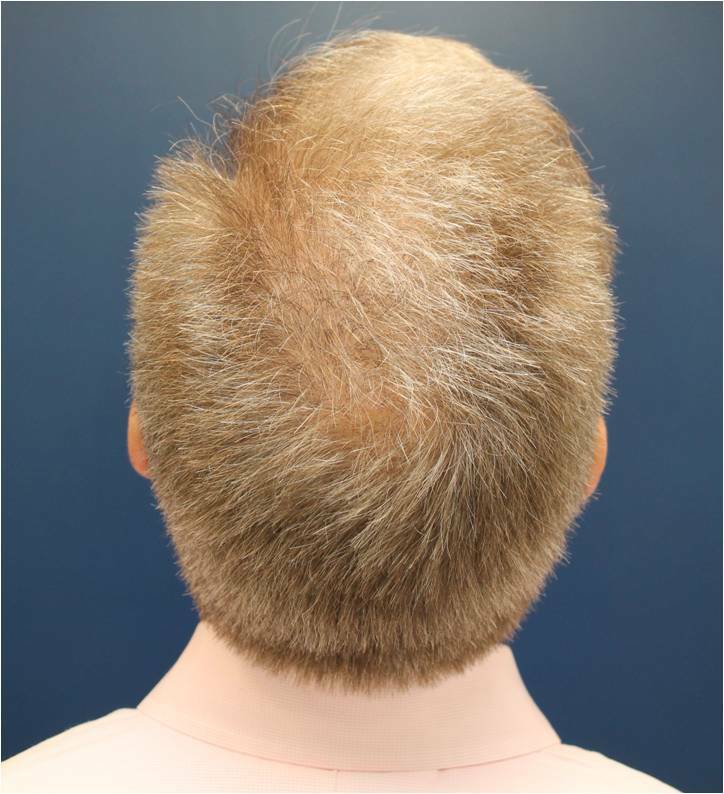 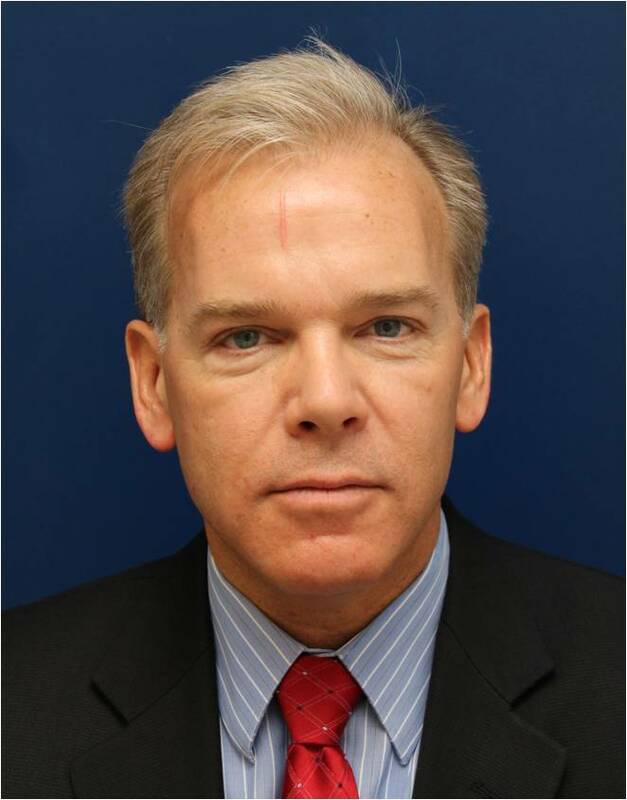 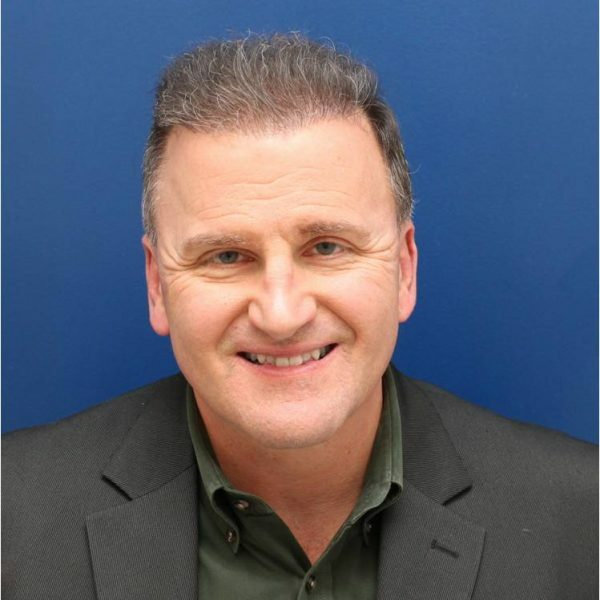 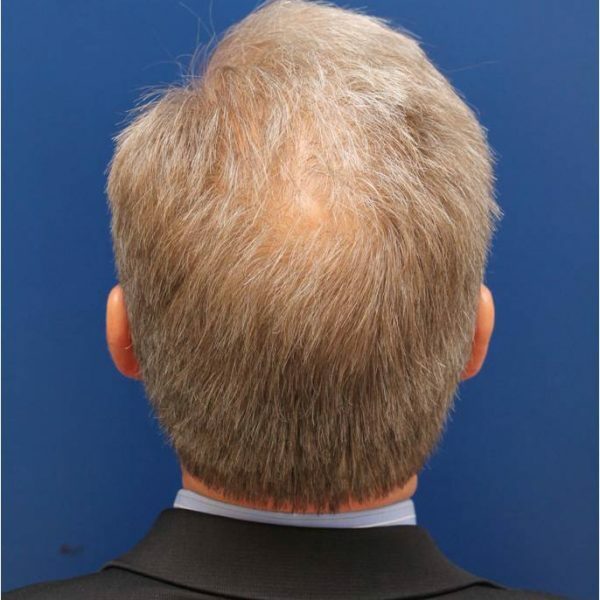 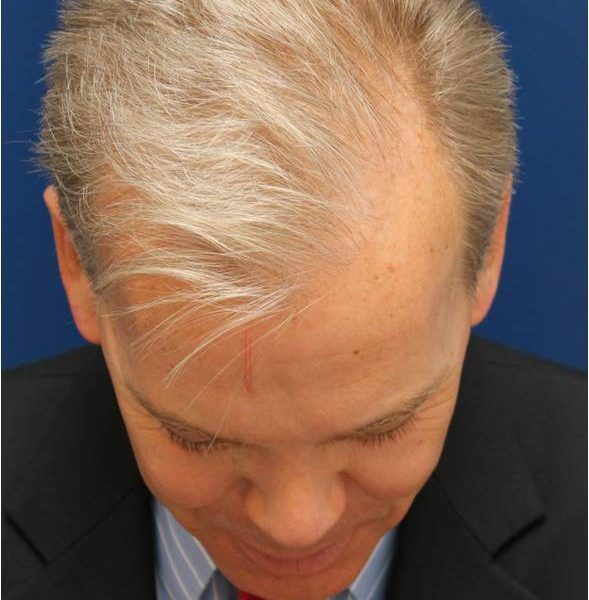 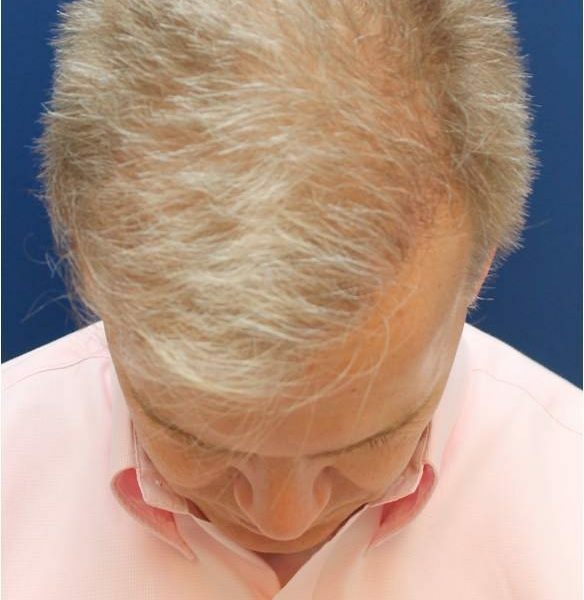 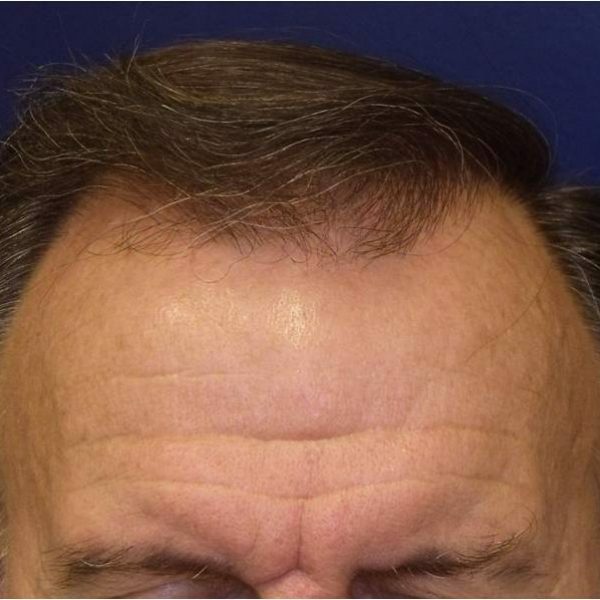 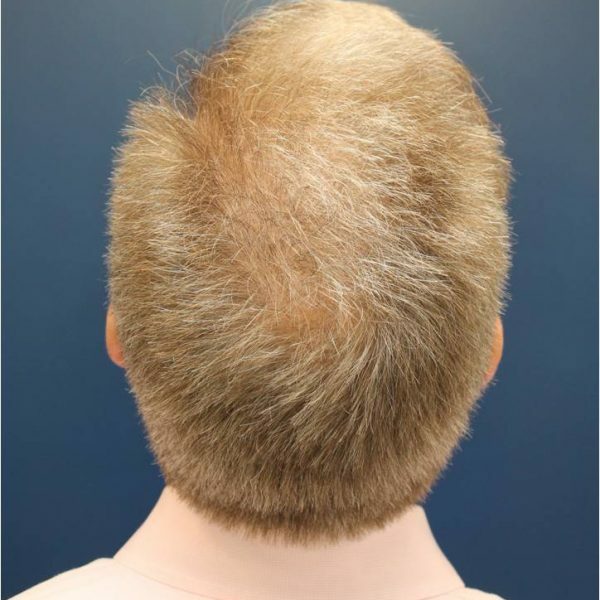 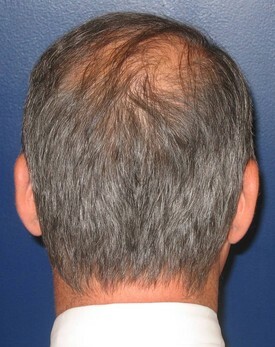 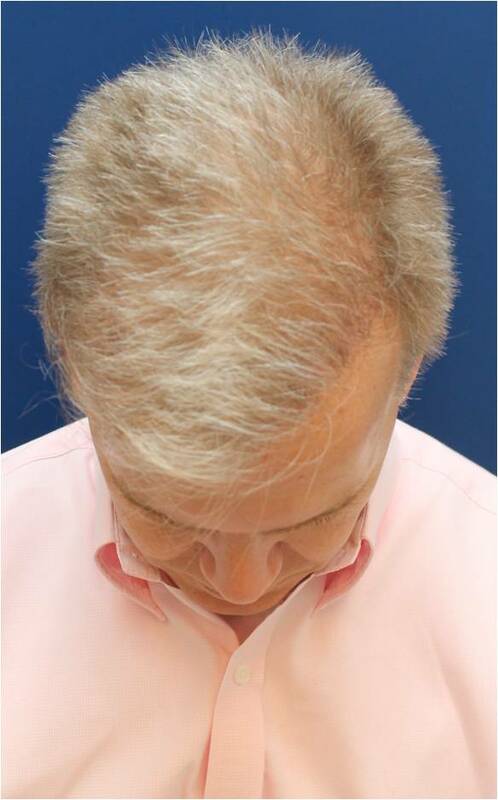 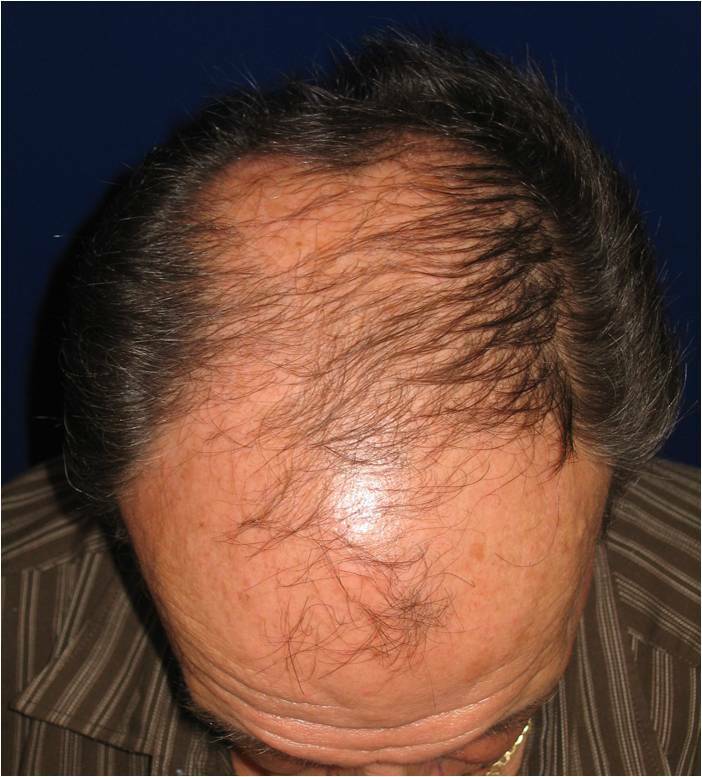 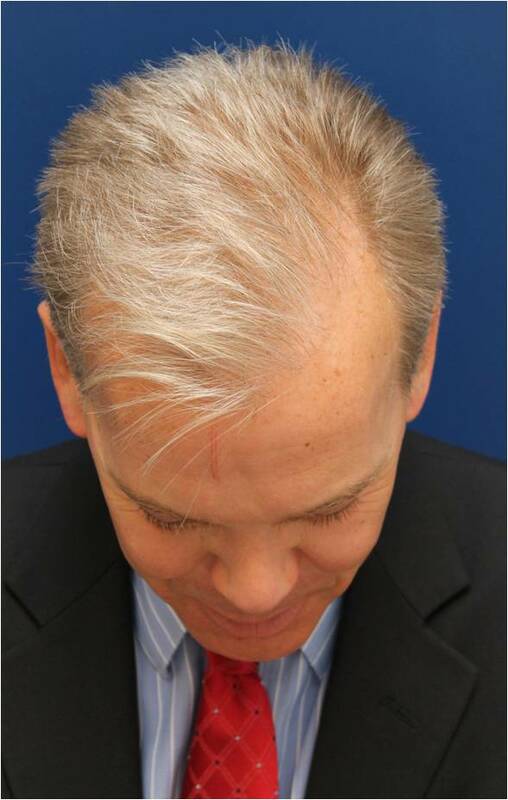 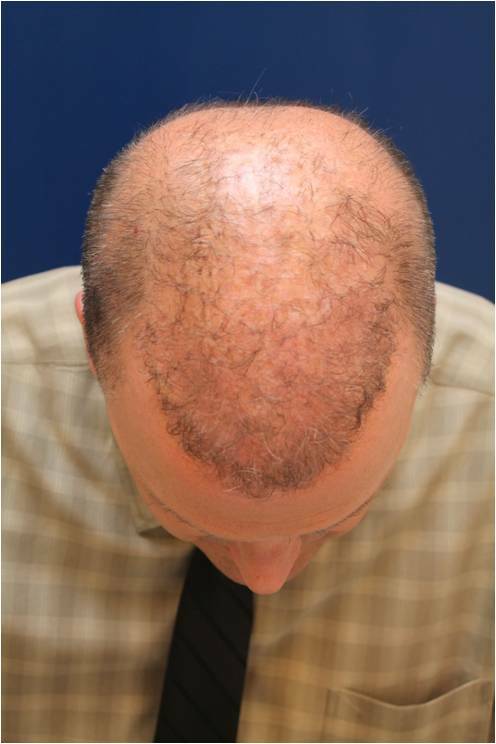 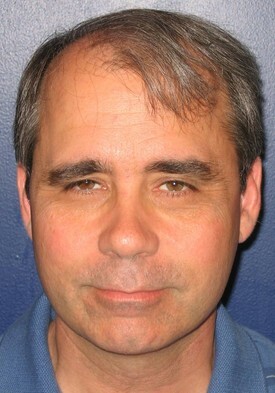 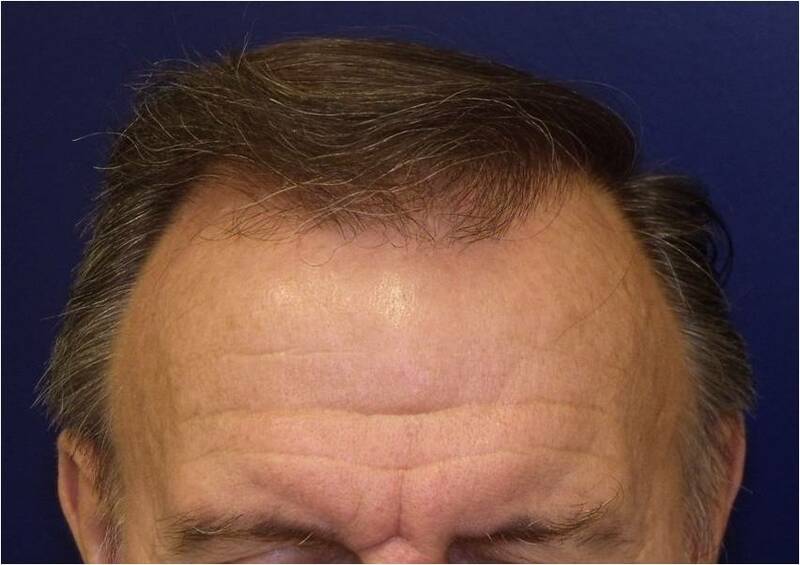 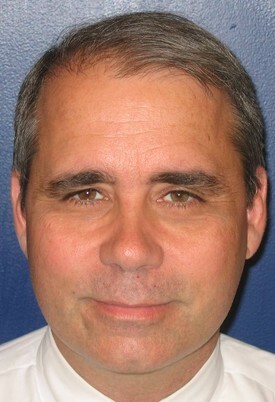 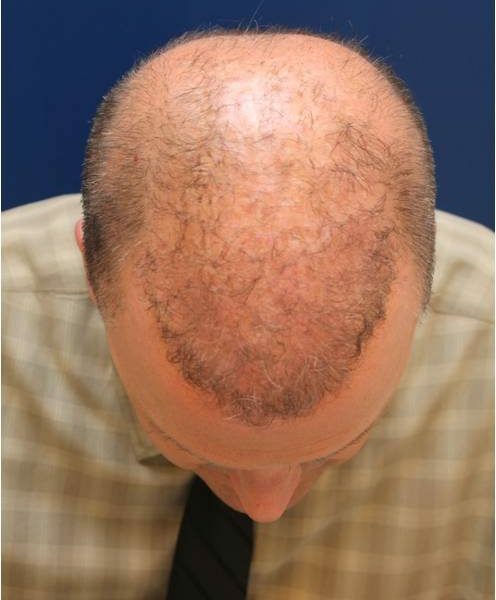 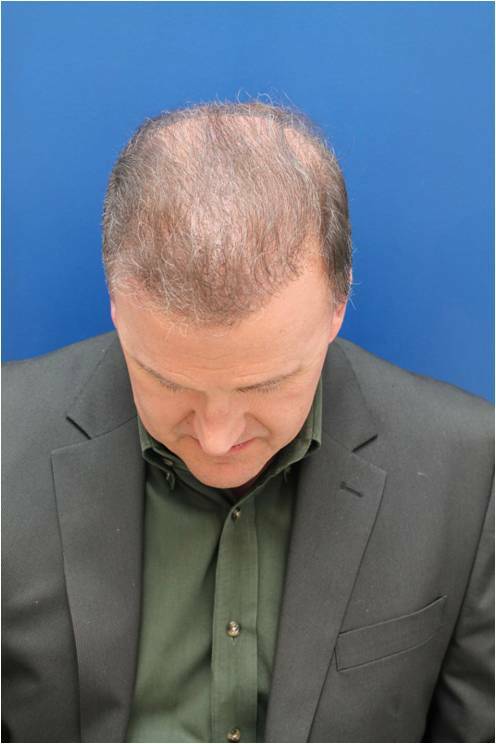 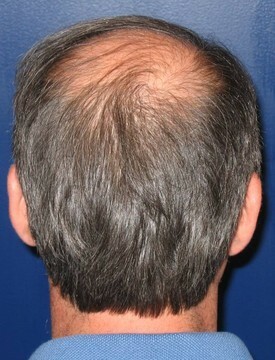 Check out gallery to view the difference after undergoing hair transplant. 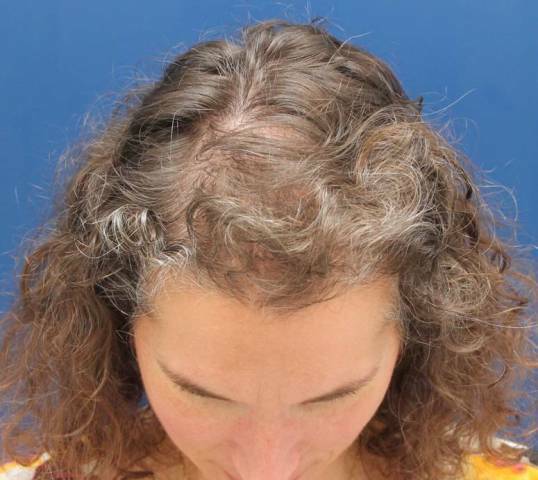 This is a 40 year old Baltimore female hair transplant patient who was unhappy with the hair loss in the front and top parts of her scalp. 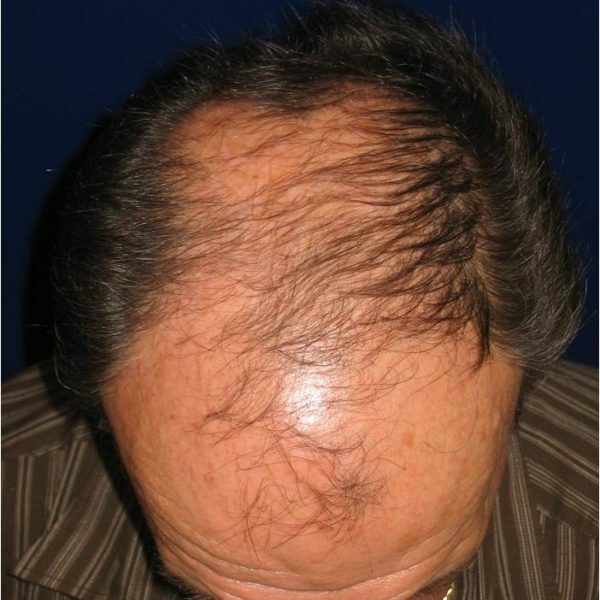 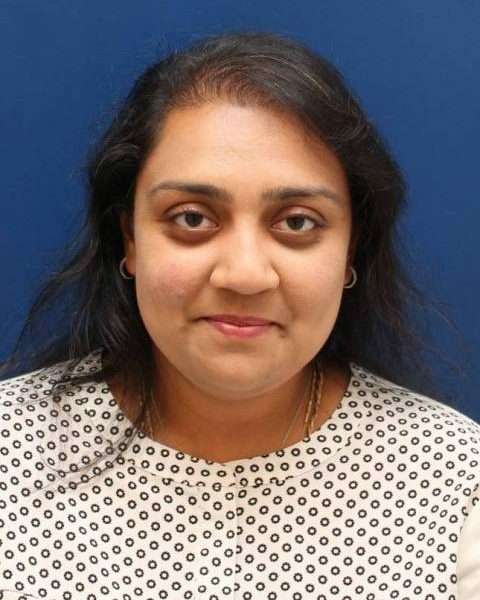 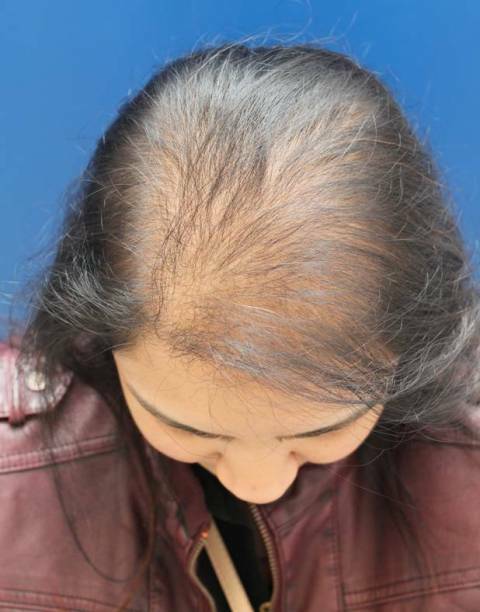 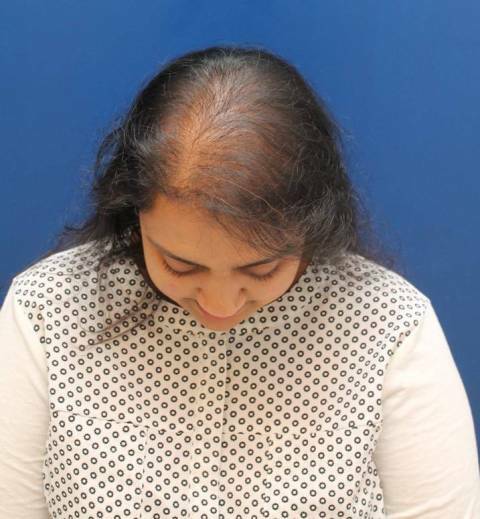 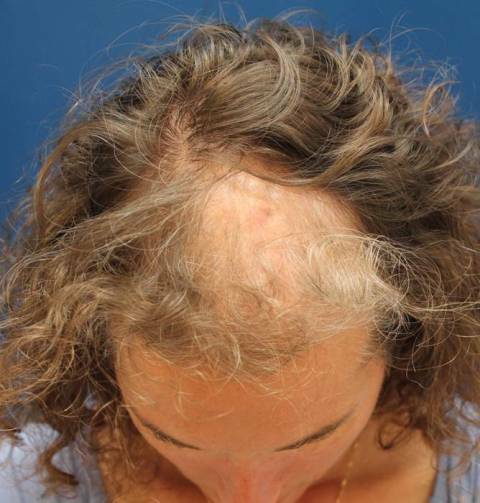 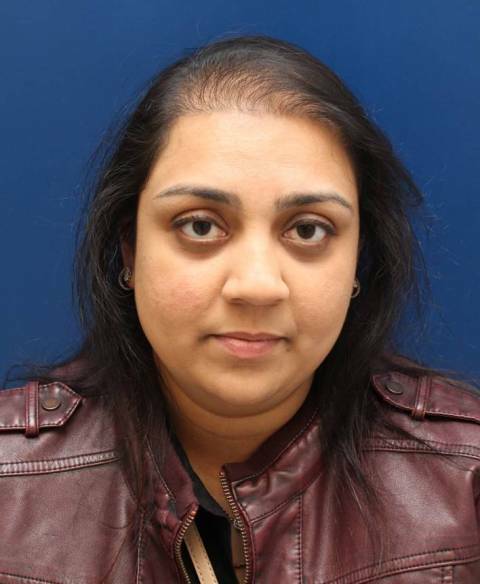 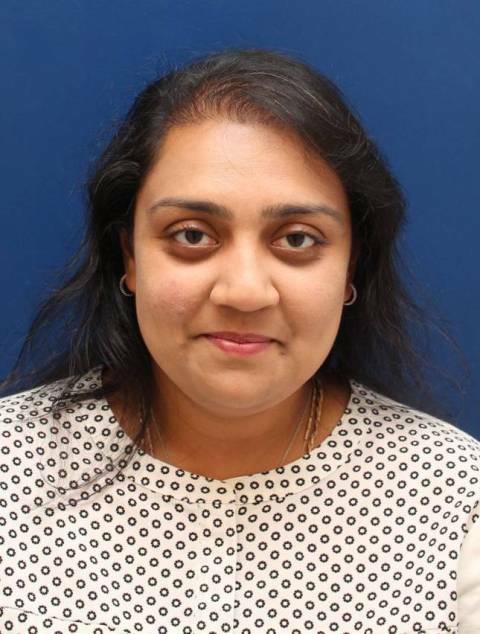 She underwent a 2,000 graft FUE or follicular unit extractions hair transplant and she is shown 1 year later.